Costume: Light, padded armor for competitions which is fairly useless in real battle (AR 16; 25 SDC); traditional colors are red and blue, but any are allowed. If actually fighting, the practitioners go with something comfortable, but stylish, depending on individual tastes. Stance: Feet planted wide, pointing apart at a 45-degree angle, weight on the balls of the feet rather than the heel. 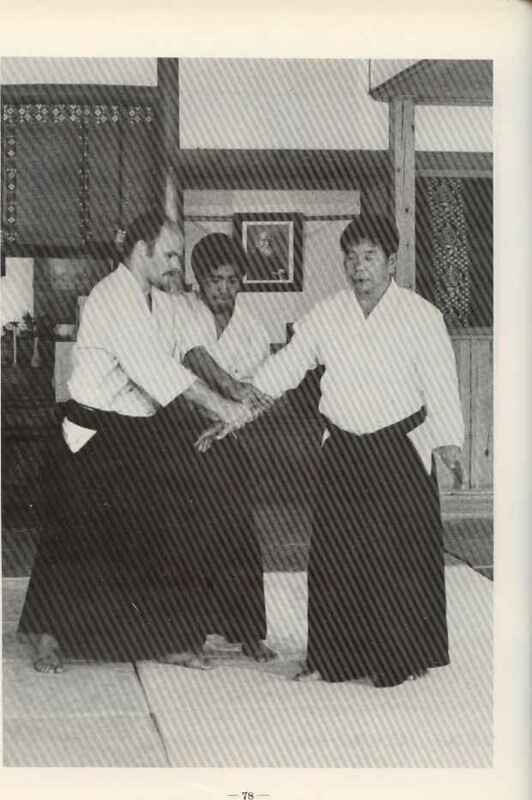 Arms kept level and steady, holding the staff in a defensive posture.